This handy electronic lock is fast becoming a popular choice for securing locker and cabinet doors. Instead of using locks and keys, more and more healthcare, educational and leisure organisations are opting for the convenience brought by modern keyless locks like the KL1000. Using keyless locks on lockers and cabinets save businesses the cost of replacing lost keys or having to replace locks when keys are stolen. Its slim design means it can be fitted to a wide range of lockers, cabinets or cupboards, either as an upgrade to standard cam locks or to units that don’t already have a locking device fitted. It is available in right- and left-hand options, and can be fitted horizontally or vertically to the unit. The lock is available with four different spindle options, depending on the thickness of the locker or cabinet door. The digital lock can be configured to allow either private or public access. In ‘private’ function, the same access code is used again and again by an individual or a small group of people. This function is ideal for use with personal lockers or cupboards in schools and in many workplaces. In ‘public’ function the locker is accessed with a ‘one-time’ user code, where the code is used to secure and open the locker only once, and then erased. The lock is then ready for the next person to select a code. This function is often used in gyms, spas and leisure centres to secure changing room lockers. 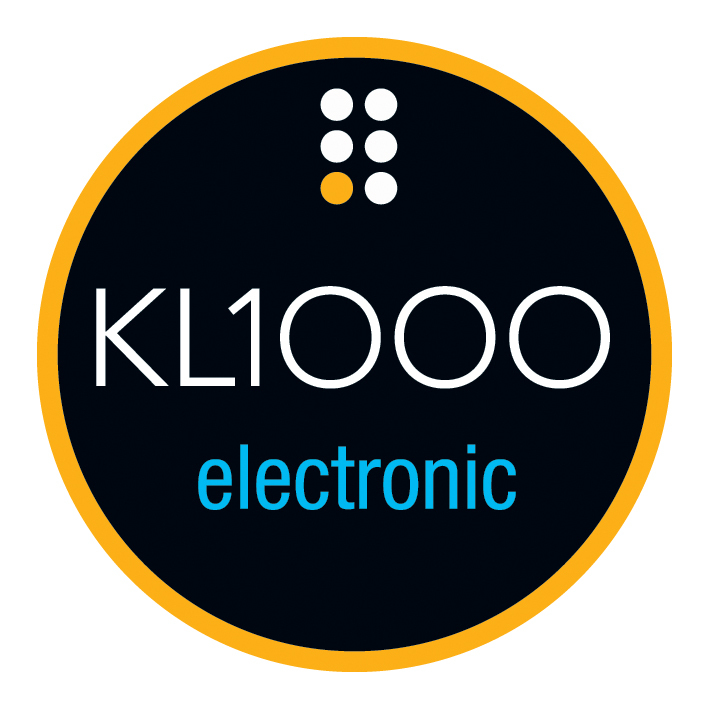 We’ve recently upgraded the buttons on the KL1000 to a more user-friendly design, which makes it easier for users to hit the right buttons. If you’d like to know more about the KL1000 we can come and visit your site for an assessment and leave you a free sample to try. For more information visit the KitLock website.